Web site builders are becoming popular for amateurs, small businesses with limited budgets and other firms who prefer a much more “hands-on” approach to their web site design & development. Typically, free web site builders offer a limited period free version which may include basic web hosting (sometimes with limited bandwidth each month), almost always a sub-domain within the builder’s dot com address, and a free template with a few pages as a size limitation. This is usually a good start. From there, it is possible to grow to a premium version which will often include a more expansive web hosting agreement, own domain name, and a live site with more features & functionality. This provides the room to grow as the business grows or as more is needed from an initial web site beyond a handful of pages. 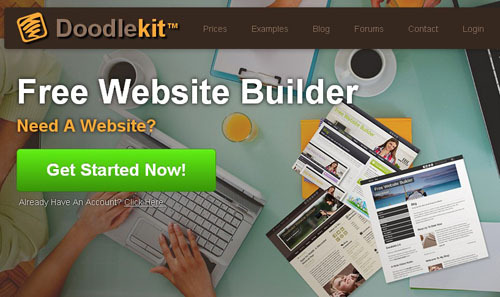 In today’s post we bring together best website builders,here are 20 online website builders. 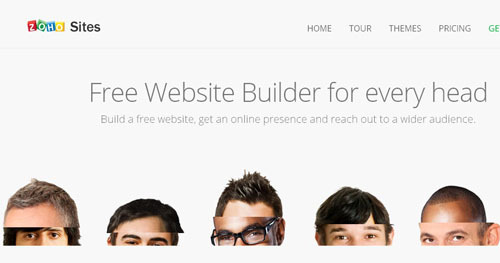 Wix.com is one of the most popular builders with over 35 million websites built using their framework. Wix offers personal and business websites, also with optional Flash content. Hosting with limited storage space and bandwidth per month is provided with a second level domain. There will be Wix ads on your site – which helps support the Wix business – but Google Analytics is a useful addition. There are also a number of premium packages which add eBusiness shopping cart features, improved hosting and larger websites to the mix. IM-Creator is a new way to create your website: choose a design, insert your content and publish it to the world – all in one simple, clear and seamless process.Fast HTML creation using Drag & Drop editor. No programming. Start from a design or make a new one,it’s all that simple. 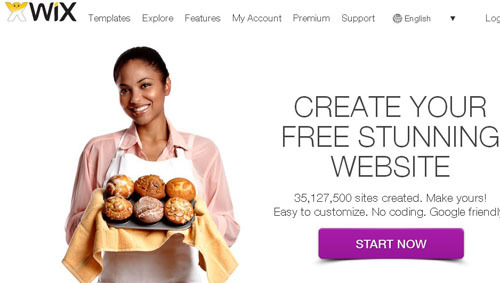 WebStarts is equally popular, but with more options on what is offered in their free version. The site maxes out at 5 pages, a WebStarts promotional footer is included on all pages for web sites constructed with their builder and the web hosting is limited to 10MB of file storage & 5GB of monthly bandwidth. This builder only has two premium packages. Less is more here though with an unlimited number of pages option, domain hosting and up to 100GB of monthly bandwidth. As well as having an unusual name, MoonFruit excels at offering a plethora of colorful, inventive templates as a starting point for your web site effort. These are teasingly displayed in a slider on the home page which immediately catches your eye. MoonFruit is more generous with their offering: 15 page maximum size hosted on a second level domain with 20MB of storage, but falls short with only 1GB of bandwidth. However, the ads are less intrusive than most free builders. What also sells their service is the option to create a mobile-ready web site too, and to also to send your online shop through to Facebook. This can make your site accessible on all mobile devices. Breezi is another very powerful and lightweight website builder.The full featured website editor includes pixel level control, in place text edits, social media apps, flexible layouts, forms, SEO control and the use of your own domain. Web Start Today has thousands of templates including some new ones that use the improved interaction that comes with HTML5. The carousel on the home page gives a good idea about their varied template designs on offer. The CMS system is easy to use to edit a template, add content and get a web site ready in no time. 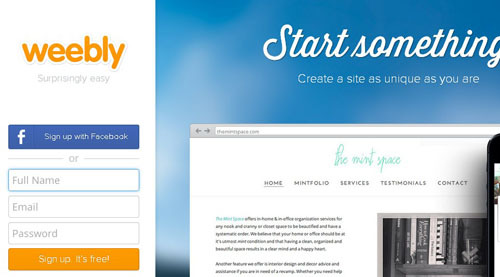 Free sites use WebStartToday hosting, with their ads displayed on their second level hosting. DoodleKit is more flexible than most builders with a host of features like background textures, fonts, headers, border effects, icons, images and more that can be used to customize an existing template or create your own from scratch. The builder also offers an optional shopping cart which can be wired into PayPal or other payment processors. There is a limited free account which can have 5 pages hosted as a second level domain, a maximum of 500 photos and 25,000 hits every month (each page or graphical image file counts as a “hit” when a person accesses a page on a site, so a page with 4 images would could as 1 visit but 5 “hits”). There are also three different premium account options from $14-$49 per month which can include improved hosting options, shopping carts, own domain name hosted, etc. Yola is a little different to other website builders because their self-hosted sites do not contain third party advertisements. Their free package offers a statistics package and cloud-based web hosting with DDos hacking protection against online attacks. They also offer a Bronze, Silver and Gold premium packages which can provide Facebook mobile publishing, several gigabytes of monthly bandwidth and more. Webs.com looks extremely cool. Their template designs are slick and professional looking. Their free site offers up to 5 items sold from a web store, only half a gig of bandwidth, with 40MB of storage. Some of the smallest freebies, however, their Starter to Pro packages begin at as little as $3.75 a month and expand out their offerings considerably from there. A mobile version of a site is possible with the free version, but it is ad-supported, however any of the premium packages remove the ads from the mobile site. Whist Jimdo has been around since 2004, their latest website templates include mobile-optimized, responsive designs that look great on a smartphone or tablet. Not all website builders offer this. 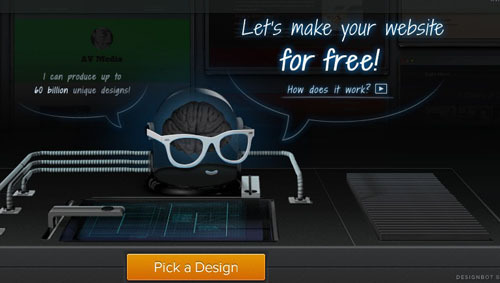 The basic free version gives you access to great designs, easy to use customizing software, and an e-store. There are also Pro and Business Packages which have eBusiness transaction functionality and larger, more capable web sites. 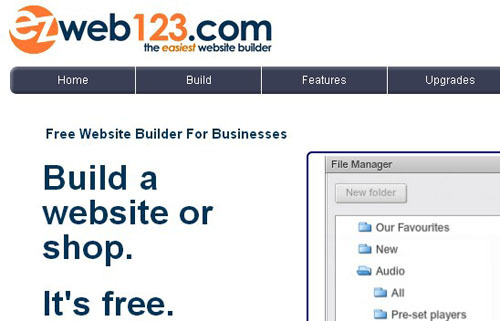 The Ezweb123 service has won awards for its feature set and designs. A single site can be created for free, with up to 15 pages, 10 products, both a live site & Facebook shop, 20MB of storage and 1GB of monthly bandwidth all included. The free site is ad-supported, but premium options are not. There are four different premium packages, which helps to buy exactly what you want and not overpay. 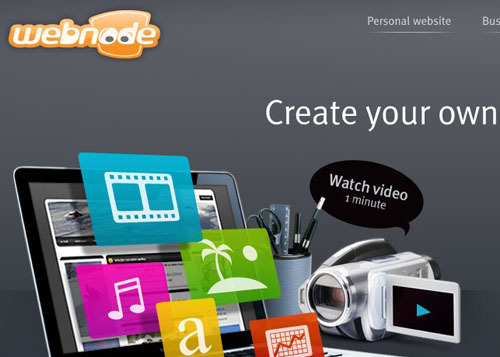 This tool allows visitors to create, design, develop and run powerful websites and web applications from start to finish. Engineered for ease of use and extreme speed, it can effortlessly produce high-calibre professional webpages within minutes. 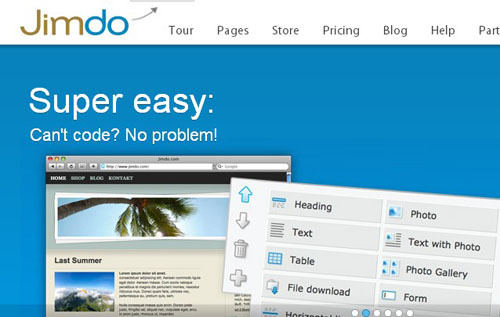 Whether it’s for a small business, organization, or personal website, Tripod provides the tools and services to build a professional-looking website.Drag-and-drop builder, Zeeblio, helps members effortlessly create and manage an online presence.Zeeblio is a drag-and-drop interface that allows the placement of content or media anywhere on your website. With Zeeblio’s Media Manager, you can add images, flash, documents, and audio to your site by easily uploading and organizing in one location. 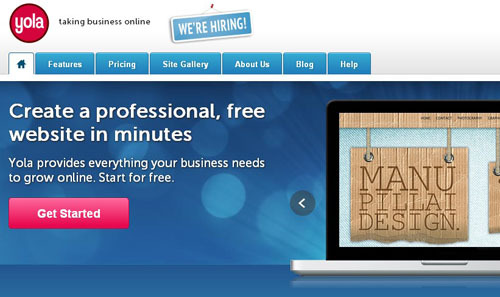 Whether you need a few pages, or a professional website with the works, to create a website for your business, school or hobby, an e-commerce website or a personal blog, your free site comes with everything you’ll need to get your site online fast, without worrying about the technical stuff. Edicy is a super simple, fully functional, completely customizable and affordable tool for creating a website on your own in minutes. No tech skills needed.It only takes a couple of minutes to create forms, surveys, email fields and loads of other “write your stuff here”-type boxes. You can get the data via email or review it online. You should definitely learn more about ucoz.com. If you will use this SaaS (software as a service) platform, you will see that it is ready to meet all your requirements, since it has a great variety of modules, amazing features and quite a helpful community eager to help you overcome certain difficulties. 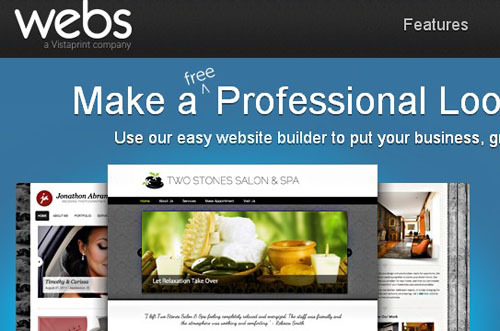 With free website builder, no complex HTML or coding is required. 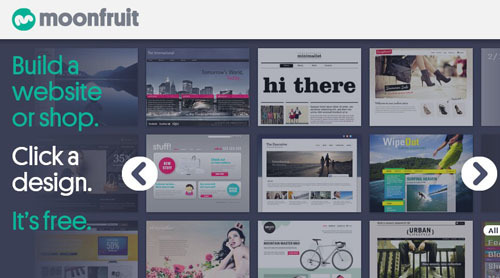 Choose a theme, simply drag and drop elements onto the page or select a layout and get started. You can also customize the layout to give your page a different style. LetSeat is a little different. 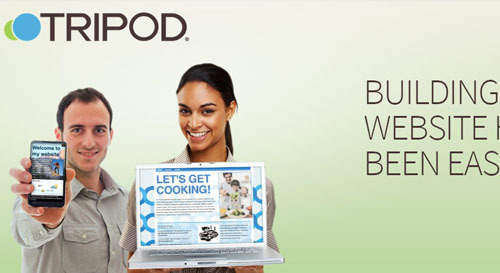 It is specifically targeted at restaurant and bar owners who offer food. There is a 14-day free version of the site, with two premium options. Being that the site is aimed at this culinary niche, there is the optional coupon generator, restaurant website designs, events calendar, employee logins, Facebook menu page integration, optional mobile site (iPhone & Android compatible), Google Maps and Analytics integration and multi-language support.